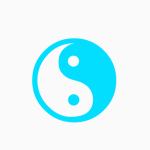 Replace another uploaded ImageButton image at application run time dynamically via coding. 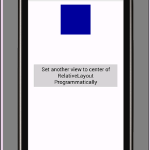 ImageButton image can be easily replaceable through MainActivity.java programming file. 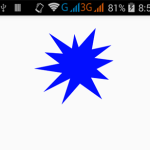 So here is the complete step by step tutorial for Change ImageButton image programmatically android. 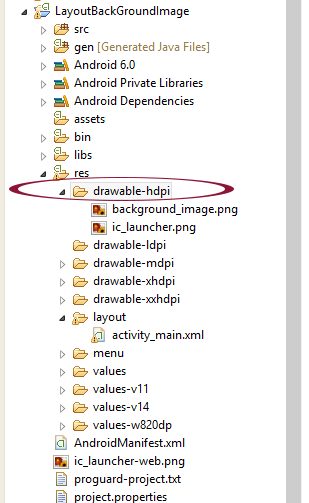 Note: Put both images inside drawable-hdpi folder. 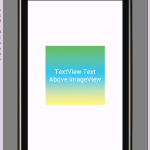 Download both images from below and copy inside drawable-hdpi folder. 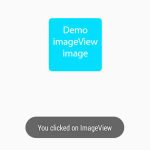 How to Change ImageButton image programmatically android. 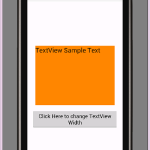 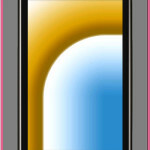 Click here to download Change ImageButton image programmatically android project.